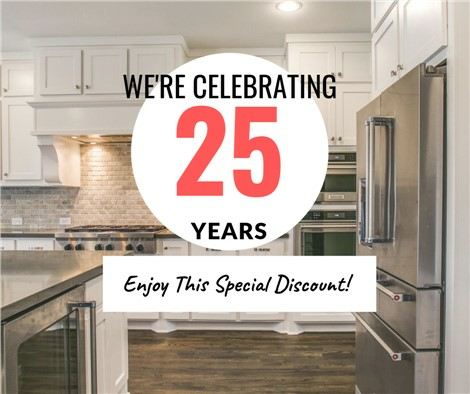 Statewide Remodeling’s certified professionals have completed more than 40,000 projects and built a solid reputation for excellence one job at a time! 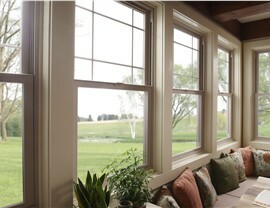 If you’re considering replacement windows, choosing high-performance products is only half of the equation. 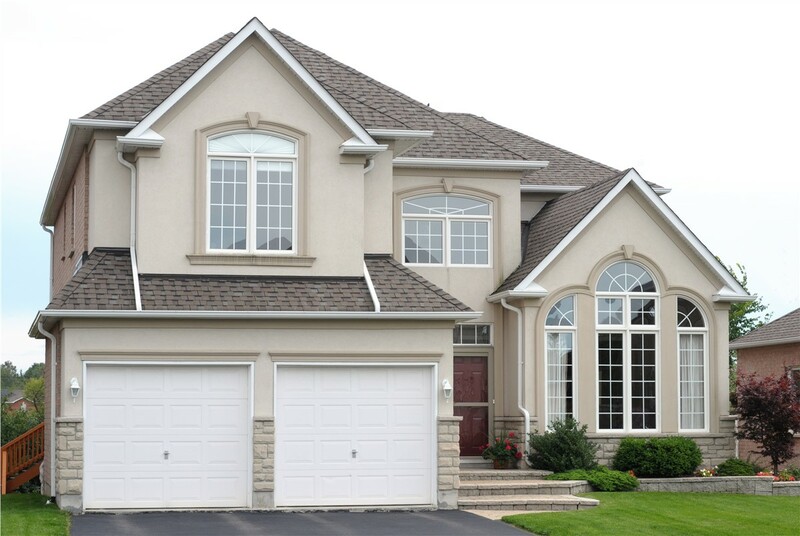 You also need to select replacement window installation professionals with a reputation for providing exceptional workmanship. Since 1994, Statewide Remodeling has built our business on providing top-rated product and superior craftsmanship. We’re so confident in the quality of our work that our replacement windows come with a lifetime warranty on all parts and labor. 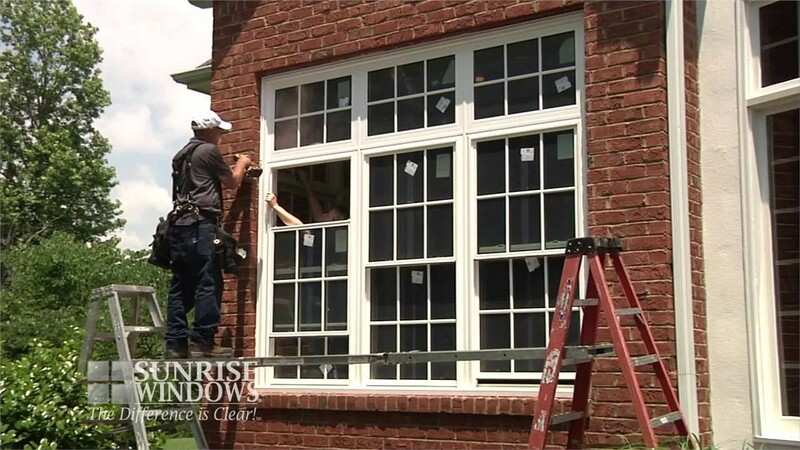 Our highly trained, experienced window installers will ensure you enjoy the optimal performance from your new windows and that you get the best possible return on your investment. 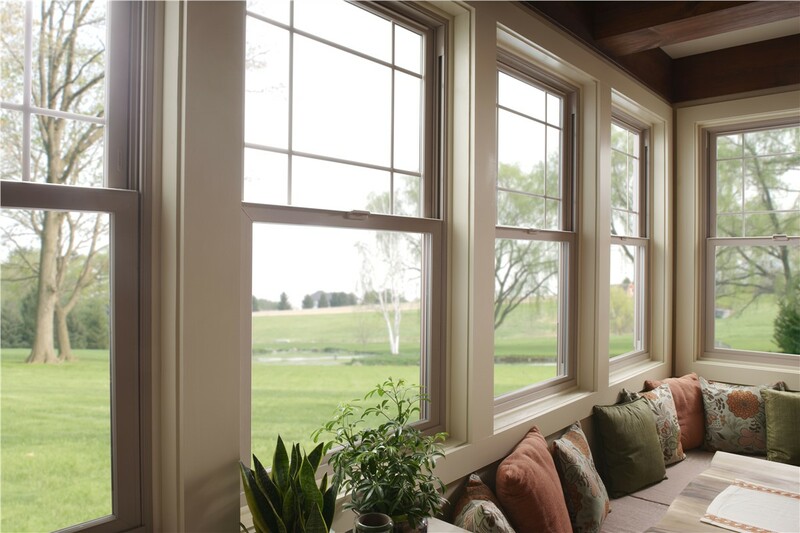 If you’re tired of too-high energy bills and windows that are hard to clean, contact Statewide Remodeling today to learn more about our quality vinyl windows and professional installation. Give us a call today for more information or fill out our online form now to schedule a free design consultation and estimate.